Do you recall this scene? Alicia clashed with her fellow members of a blue-ribbon panel—particularly Judge Peter Dunaway—while investigating a police shooting. 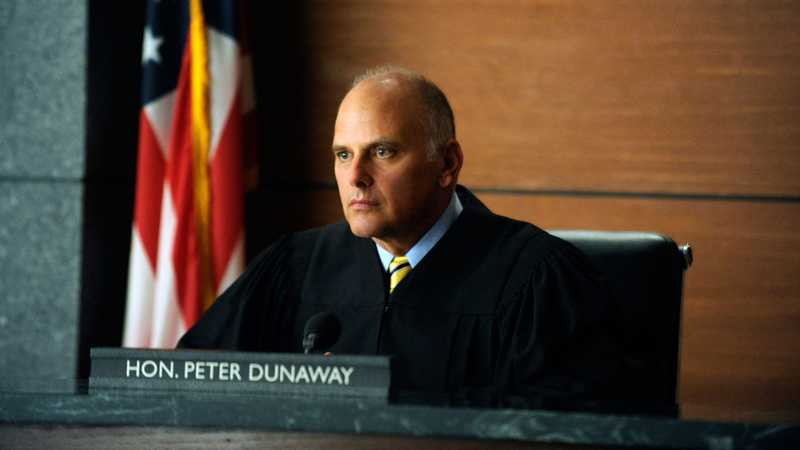 Judge Peter Dunaway: (To Alicia) "You don’t need to impress us. You’re here, you have a seat at the table. That’s impressing us enough. You don’t need to be clever."